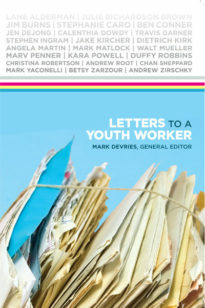 Letters to a Youth Worker allows you to have some of the best youth ministers in the country ride shotgun on your journey. 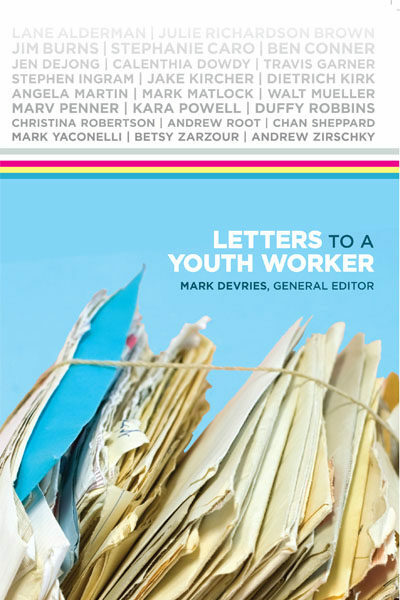 This collection includes letters from Walt Mueller, Kara Powell, Andy Root, and many others who provide wisdom and insight into effective youth ministry. 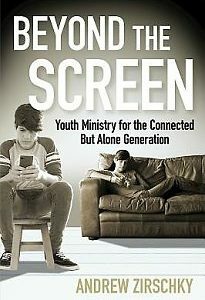 Contributors based their letters on one or more of the 44 assets identified in the Exemplary Youth Ministry Study. 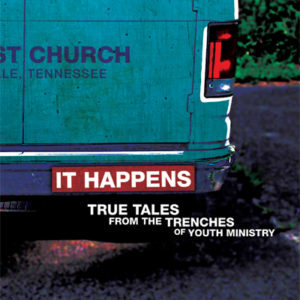 Mark DeVries is the founder of Youth Ministry Architects and oversees the youth ministry at First Presbyterian Church in Nashville, Tennessee. 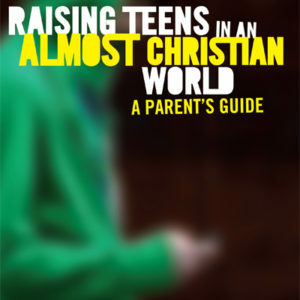 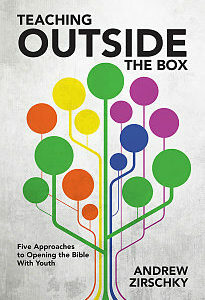 His books include Sustainable Youth Ministry and Family-Based Youth Ministry.